What is the Chamber? and Why is it Important? Indian Valley Gunsmithing, 530.284.7589, Greenville, California 95947 Custom-Quality-Customer Service! Click on the image above. Community Connections link. Take a look. PREMIUM SPONSOR: Palmaz Vineyards of Napa, CA. Click on the image above to link to their website. Click on the highlighted text below to go to the website. Welcome to our New branding logo and #UpStateCA. A historic and charming community near Lake Almanor and Lassen Volcanic National Park. Our picturesque mountain meadow land has been enchanting visitors since pioneer explorers first came here during the golden days of '49. 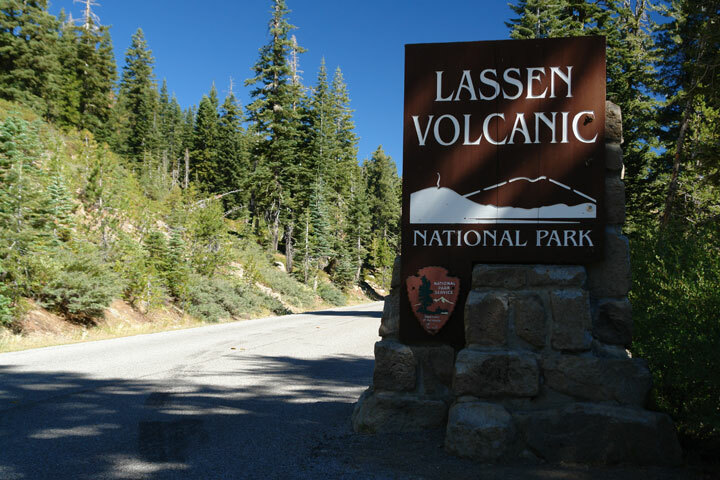 Peter Lassen, the controversial Dane, found the area so attractive he took time out from his travels of exploration to erect a cabin and open a trading post on the sunny side of the valley during the summer of 1851. The region was called Cache Valley at the time; the name was subsequently changed by the Noble party which passed through the area and was impressed by the number of natives residing here. Permanent settlers soon followed to take up the fertile fields and plant roots for their families. Many of the homes and farm buildings seen in the valley today were erected by these early pioneers. Modern visitors frequently tell us it is love at first sight when they view our verdant meadows and the alpine mountains which surround us. We hope that you will share these sentiments, and that you will pause with us long enough to see more of our little corner of the world. Please consider this a most sincere invitation to our area. All images used on this site are by express permission from the Plumas County Visitors Bureau, Feather Publishing, or the photographer. Welcome to our Calendar quick view! Indian Valley Chamber of Commerce! 2018 was an interesting year for the Chamber and we have survived the worst of times. Just to let you know that the Chamber is in better shape now financially, and that we will press forward Full Steam Ahead in 2019!!! July 4, 2019 Fourth of July Parade and Silver Buckle Rodeo! July 20, 2019 Gold Diggers Day! Click on the image above. Link to the online version of the visitors guide. "Bald Eagle" an image by Beth Fowler and what a Beautiful picture. Thanks for Sharing! Sterling Sage in Greenville, CA. Click on the Image Above. Sterling Sage Fine Jewelry is a proud, long time sponsor of the Indian Valley Chamber of Commerce. Thank You!